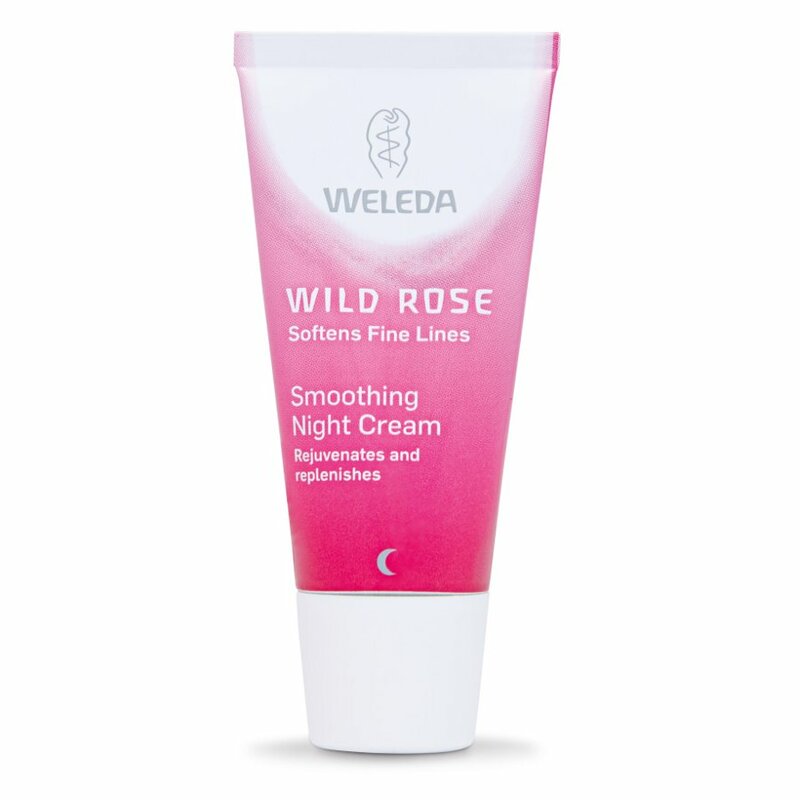 A deep nourishing night cream the skin regenerate during the night to combat fine lines, dull, skin and dryness. 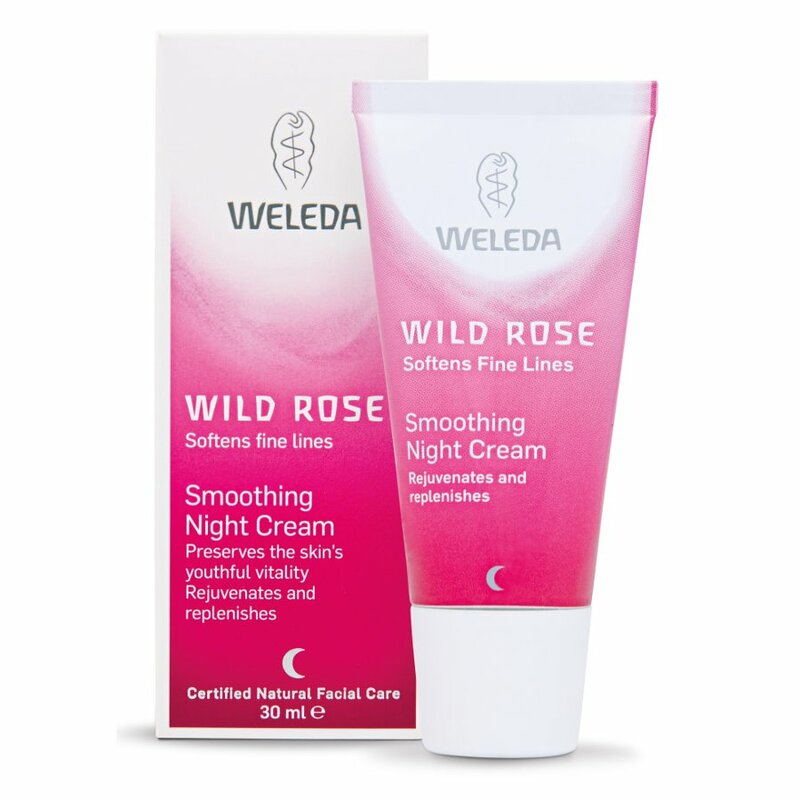 This rich, replenishing facial cream helps fight against the signs of ageing and leaves the skin feeling supple and soft with a natural healthy glow. Directions: Apply in the evening after cleansing to face, neck and décolletage, gently massaging in with the finger tips in small circles. 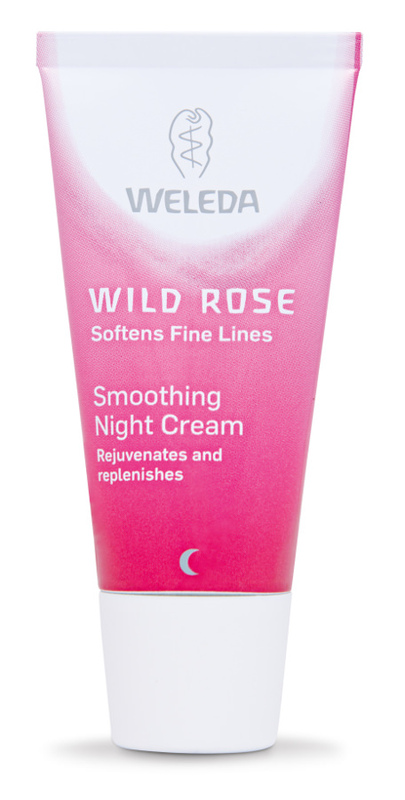 Use only as much cream as the skin can readily absorb. 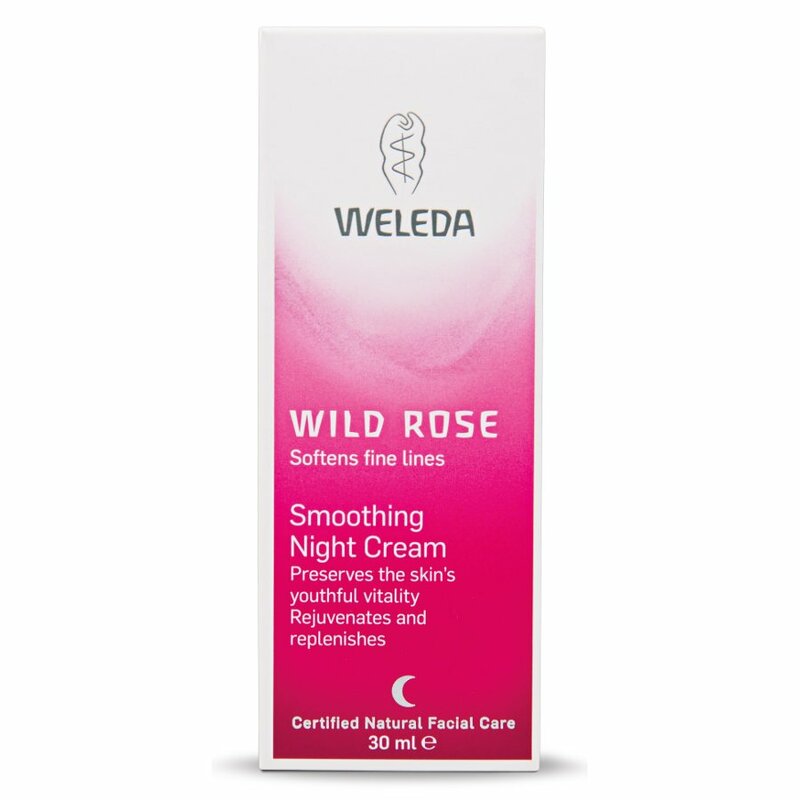 To enhance the effectiveness of the cream wrap the face for a few minutes in a warm, damp cloth. Excess cream can be removed with a tissue.